Sinclairs Fitness is proud to announce we are now stocking Peak basketball footwear and apparel. 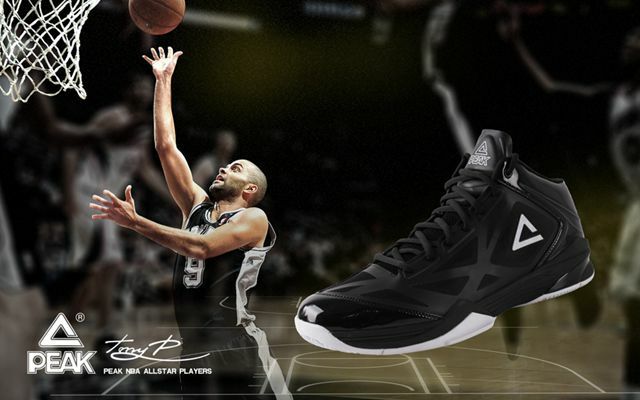 Peak is a developing basketball brand worldwide and is known predominantly for their sponsorship of San Antonio Spurs superstar Tony Parker. Sinclairs now has stock of Peak footwear in both Men’s and children’s sizes, as well as Peak performance socks, and basketball socks. Come in-store to get fitted and both look good and perform on court!